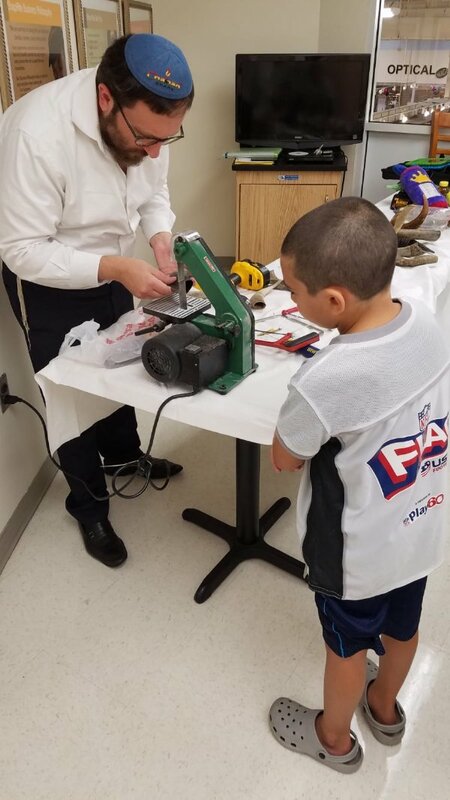 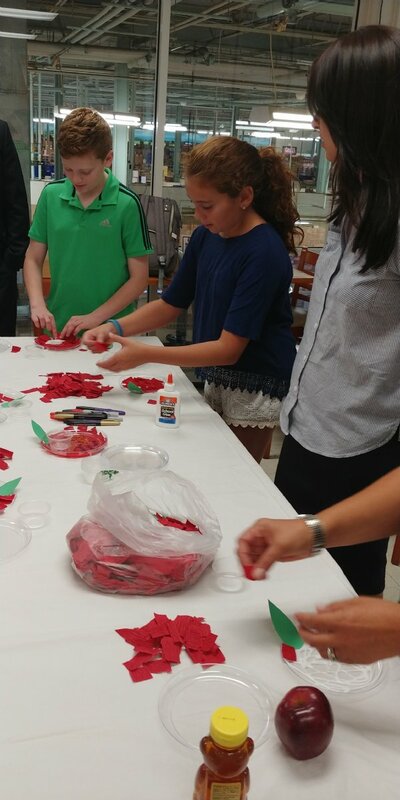 On Sunday, September 2, Chabad House held an Children's Shofar Factory event at ShopRite-East Brunswick, sponsored by Saker ShopRite. 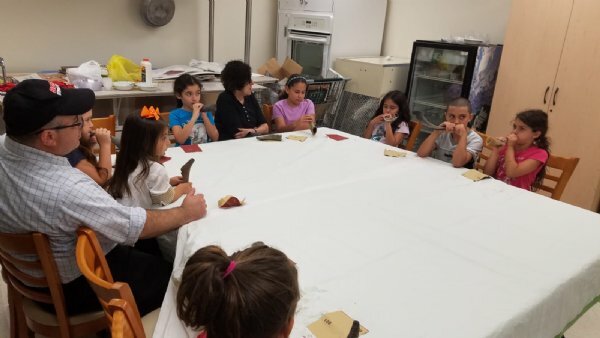 This fun and interactive event allowed children and their families to learn the process of making a shofar and its use and meaning during the Rosh Hashana and Yom Kippur services. 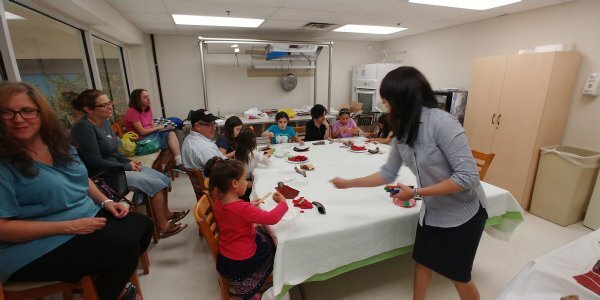 They also got to create their own apple & honey dishes to take home. 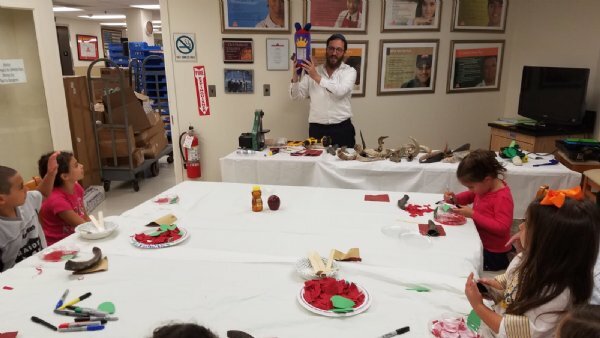 Thank you to the families that joined us and Rabbi Mendi Pevzner for leading the event and especially to Saker ShopRite for their support and generosity in sponsoring and hosting this event.